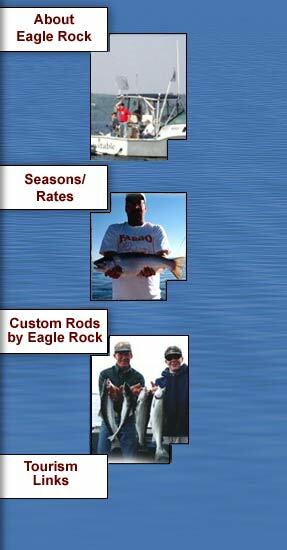 Eagle Rock Charters is my way of life. I started this job in 1984 and never looked back. 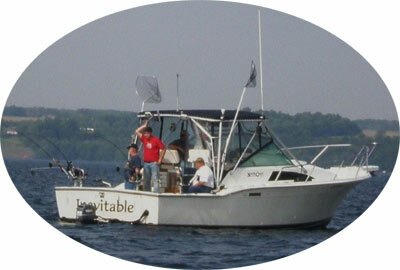 I've held 3 IGFA line class world records and am a member of the prestigious "5 to 1 Club", by landing a 10 LB. sockeye salmon on 2 LB. test line. Over the last 32 years I've pro-staffed for Cortland Line, Flasher Spoons, G.P. Spoons, and Diamondback rods. I grew up on Cayuga Lake and have guided here since 1986. That's 33 years, and I can't wait to have you aboard.